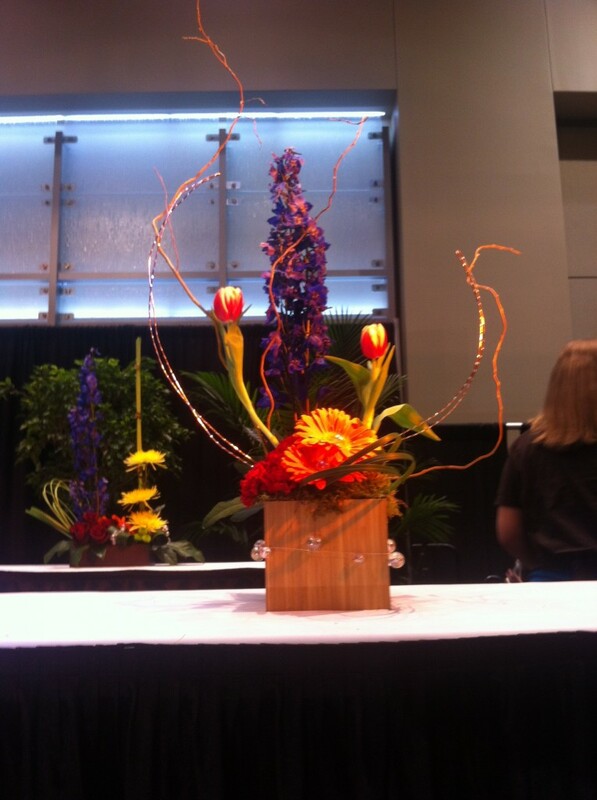 The Great Lakes Floral Expo in Michigan was last weekend. 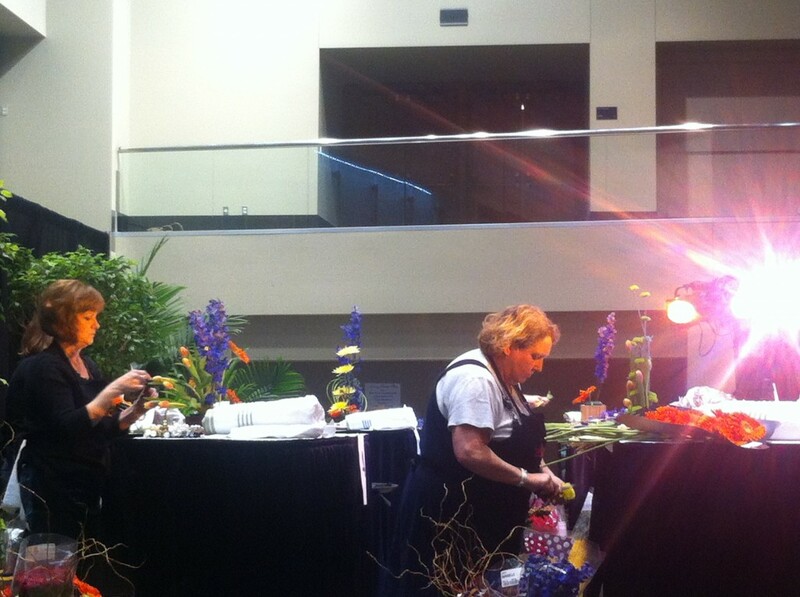 The kickoff evening featured a flower-themed, tango-inspired dance performance. 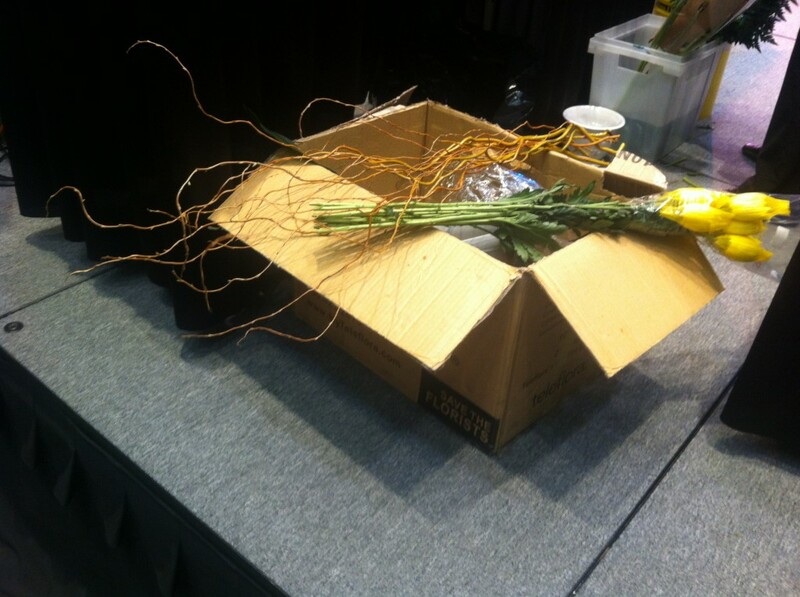 The program included some fantastic florist-specific workshops on everything from designing with latest tools to tips for photographing your work. 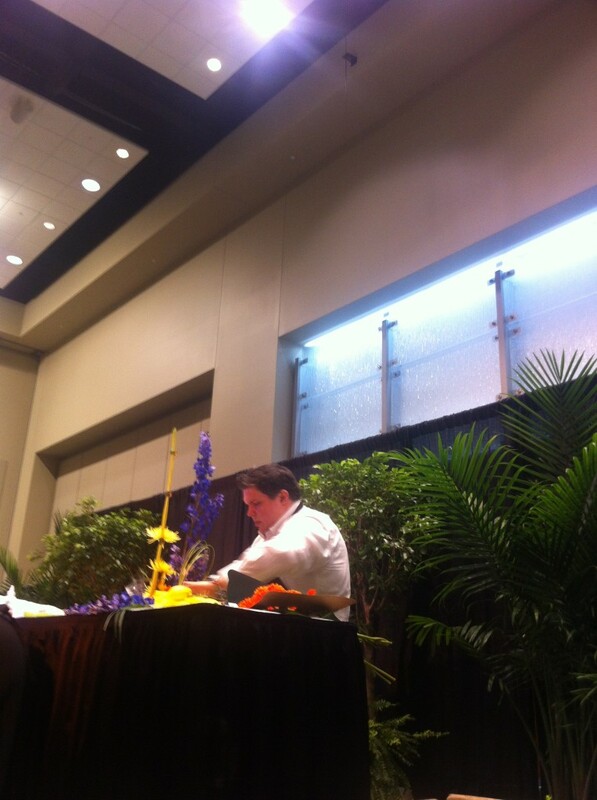 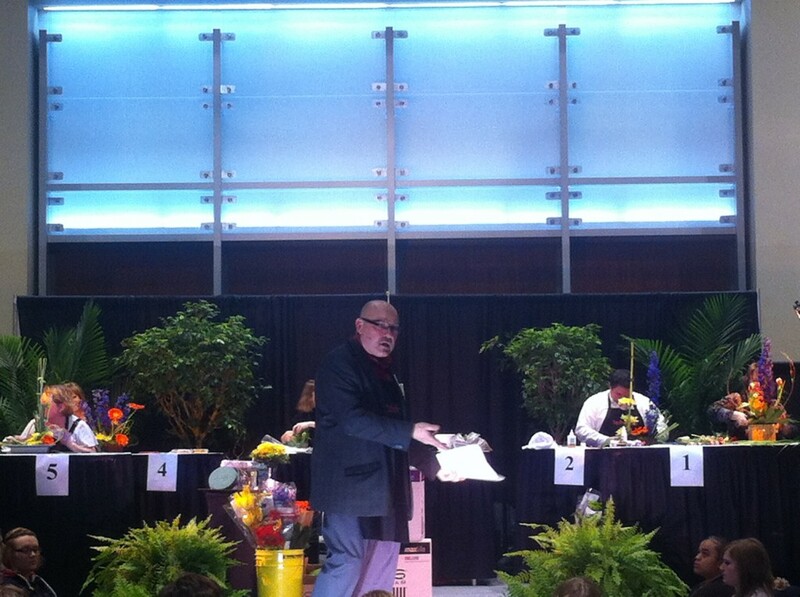 The highlight was the Iron Chef-style floral design competition. 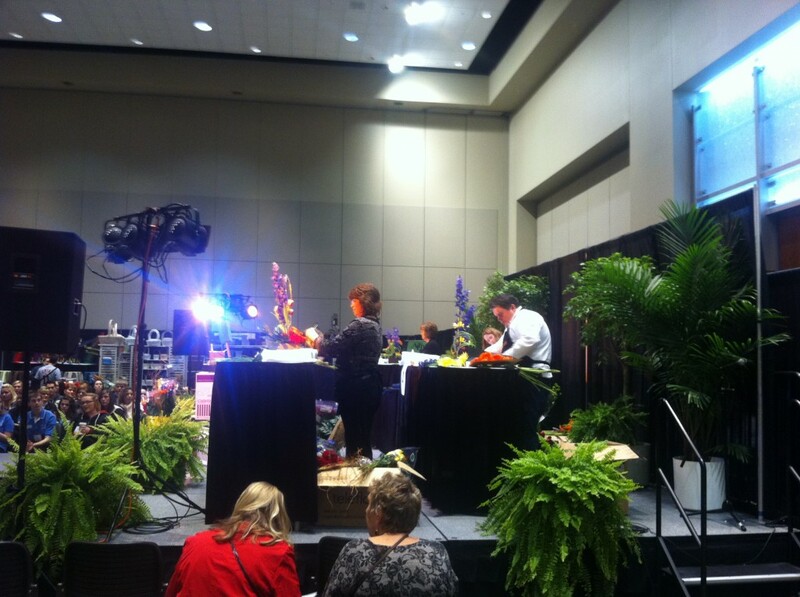 Florists did not know what flowers, tools, or accents they would have to work with. 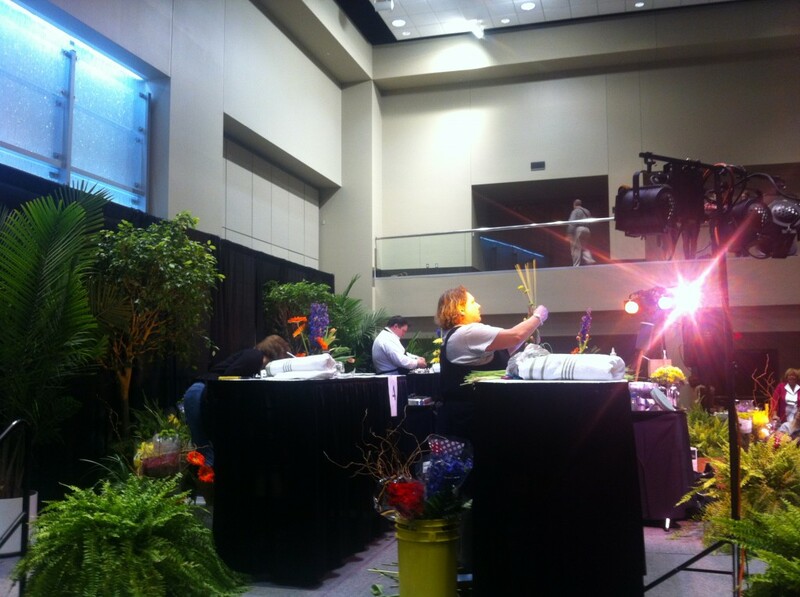 They had a limited time to make their creations, while being watched by an audience. 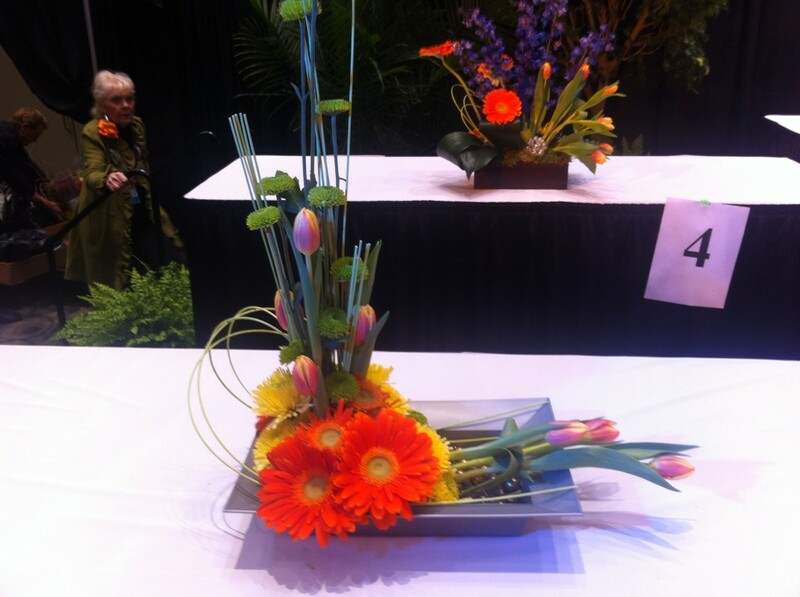 Here are some action shots and then pictures of the final (and winning) designs. 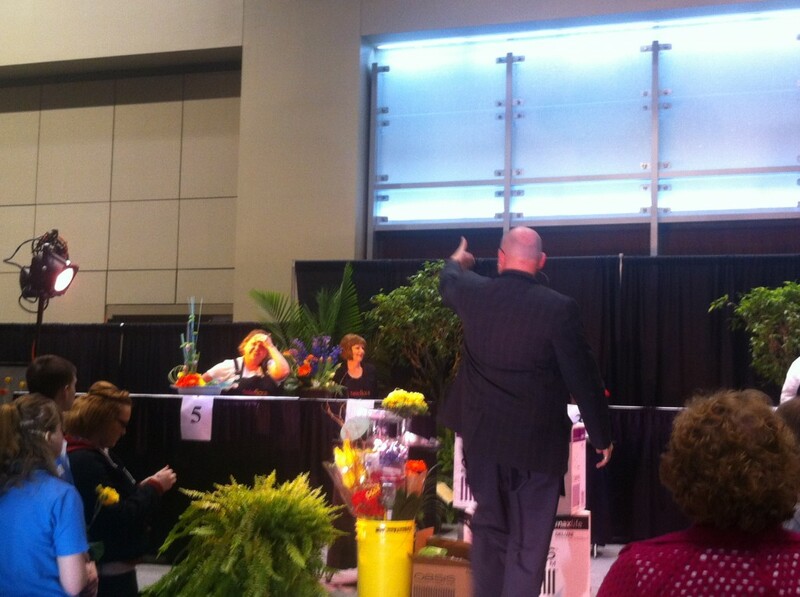 We hope you liked the highlights – stay tuned for more from next week’s Northeast Floral Expo! 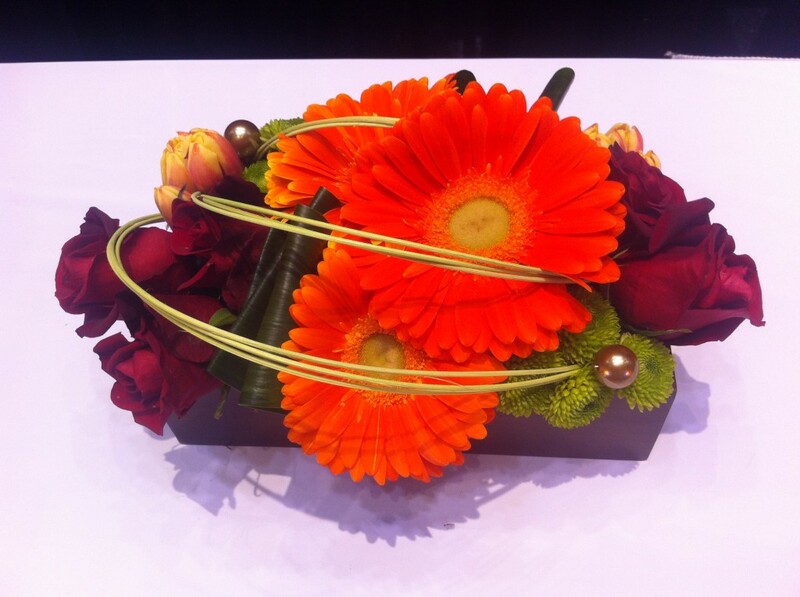 Brought to you by Floranext – we make great florist websites and floral Point of Sale! 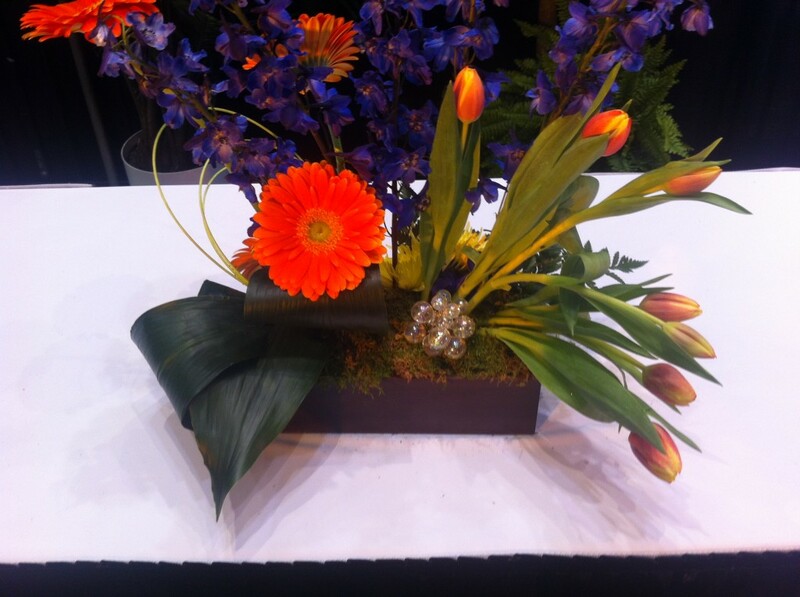 Thank you a lot for showing the beautiful designs,/flower’s art work/.I can feel emotions .